Has your pool deck seen better days? Do you look out into your backyard and see a pool deck that isn’t quite as elegant as you know it can be? You’re not alone. All over the world, homeowners are finding new ways to turn their pool areas into unique spaces to enjoy and spend time in. 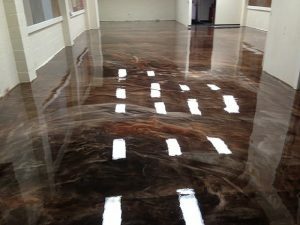 Instead of letting yours deteriorate, you can revitalize it with the right coating or flooring system. Pool decks are the first thing you see when you step into your backyard and a plain grey slab isn’t at all inviting. 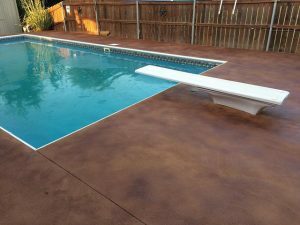 Instead of stepping out onto a big, boring chunk of concrete, you can walk across an elegant, stylish, and colorful decorative pool deck that matches the beauty of your backyard. 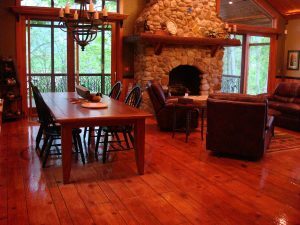 Don’t settle for a dull slab of concrete, design a pool area that is a stunning addition to your home. If you’re looking to redesign your pool deck, you’ll immediately notice all the options you have to choose from.